With a degree in journalism from Lehigh University, Lori A. Goldstein has spent the past 17 years as a freelance editor and writer. Having edited publications on everything from high-tech to finance to knitting, some of Lori’s present and past clients include the John F. Kennedy School of Government at Harvard University, the Radcliffe Institute, Cutter Consortium, and IDG. Transitioning into the world of fiction, Lori has completed her first novel, the upmarket JUMPING ANTS, which she is currently querying. Lori is hard at work on her next project, a YA urban fantasy. Lori is available for manuscript critiques and copy editing. She can be reached on Twitter at @_lagold or lorigold(at)hotmail(dot).com. This auction is for a copy edit of your first three chapters, up to 6,500 words. Make sure you dot those i’s and cross those t’s before sending your first pages to literary agents! Most agents ask that you submit your first five or ten pages, sometimes even your first three chapters, along with your query letter. Ensure they are in tip-top shape by having them copy-editing by an industry professional. Summer Laurie spent 10 years working at children’s book publishers, the last seven as senior editor at Tricycle Press, the children’s division of Ten Speed Press, and the previous three years at Chronicle Books for Children. Over these years she edited more than 50 published books ranging from board books to picture books, middle-grade novels to non-fiction. Summer now works as an independent editor, helping authors one-on-one to develop their manuscripts. When not editing, she produces the kids and teen programming for the Litquake Literary Festival and is a children’s specialist at indie bookstore Books Inc. where she started the “Wild Girls Mother-Daughter Book Club”. Summer is offering to critique a picture book submission. She will provide line edits to the manuscript as well as a developmental letter outlining overarching concerns, strengths, competition, etc. Chuck Sambuchino is an editor for Writer’s Digest Books and edits the Guide to Literary Agents. He is the author of books such as Formatting and Submitting Your Manuscript, 3rd Edition, and How to Survive a Garden Gnome Attack. 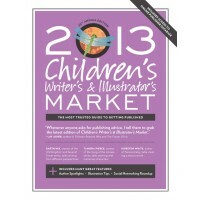 If you write or illustrate for young readers with the hope of getting published, the 2013 Children’s Writer’s & Illustrator’s Market is the trusted resource you need. Now in its 25th edition, CWIM is the definitive publishing guide for anyone who seeks to write or illustrate for kids and young adults. Inside you’ll find more than 650 listings for children’s book markets (publishers, agents, magazines and more) – including a point of contact, how to properly submit your work, and what categories they’re looking for. 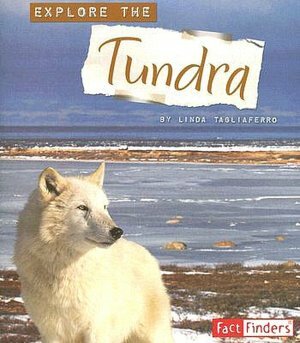 This auction includes both a copy of the book and a one year subscription to the online publisher database. 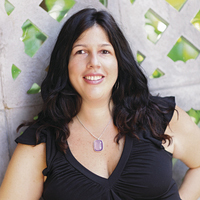 Danielle Joseph is the author of SHRINKING VIOLET, INDIGO BLUES and PURE RED. She was a college DJ for five years on the Gyroscope, a world music show. She also interned at several top Boston radio stations while earning her BFA in Creative Writing and an MA in Marketing Communications and Advertising from Emerson College. She has taught Creative Writing and English to Middle school students. Originally from Cape Town, South Africa, Danielle now lives in Miami, Florida with her husband and three kids. A signed 3 Book Set of Books. Titles include: Shrinking Violet (Adapted into the Disney Channel movie Radio Rebel), Indigo Blues and Pure Red. You will also receive a 30 minute Skype visit with Danielle Joseph. Perfect for your classroom, library, book club or writing group. 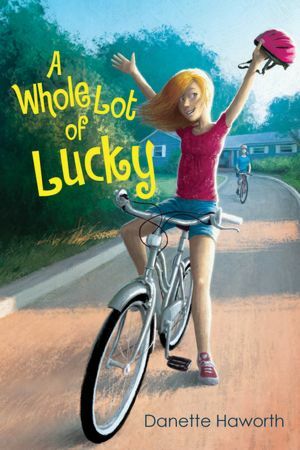 Danette Haworth is the author of four middle-grade books, Violet Raines Almost Got Struck by Lightning, The Summer of Moonlight Secrets, Me & Jack, and A Whole Lot of Lucky. She would love you to visit her at http://www.danettehaworth.com. Danette’s auction includes a twenty minute Skype visit, along with signed hardcovers of A Whole Lot of Lucky (Kirkus starred review) and Me & Jack (current nominee for New Hampshire’s Great Stone Face Book Award). Shannon Barefield is a freelance editor who hosts KidLitopia, a haven of encouragement and support for kidlit authors. Formerly editorial director of Carolrhoda Books, Shannon has had the privilege of editing winners of the Sibert Medal, the Coretta Scott King Award (author), the Benjamin Franklin Award, the Carter G. Woodson Award, and many others. 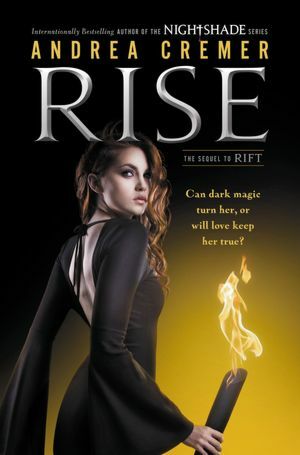 Her editorial philosophy is one of utmost respect for authorial vision; within that framework, she sees her mission as one of offering honest, compassionate, and insightful feedback to help every book become what its author dreams of. Help make your book the best it can with feedback from an award-winning editor! Up for auction is one compassionate, honest evaluation/critique of a YA or middle grade manuscript (up to 300 pages), including an editorial letter describing big-picture issues and comments on the manuscript. The critique will address characterization, plot, pacing, setting, voice–the works! Depending on manuscript length, this is a $400-$800 value. 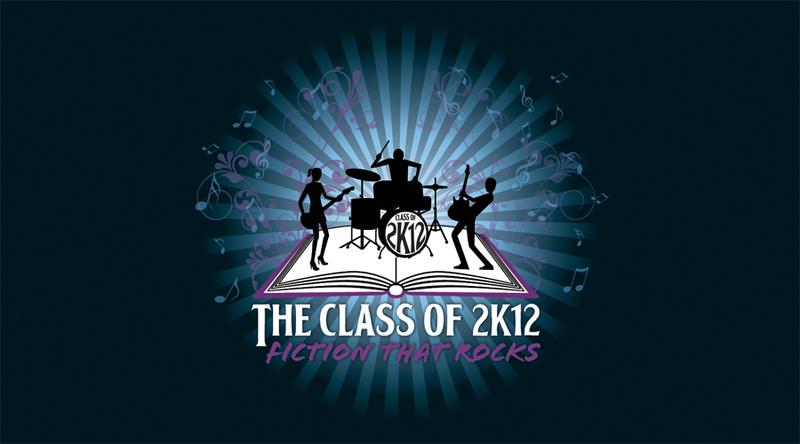 The Class of 2k12 is a group of debut middle grade and young adult authors working in concert to promote our books and reading. The Class of 2K was founded by Greg Fishbone in 2007 and each year has brought about a new group of fresh-faced authors. Check out our website to find out more about us and our books.